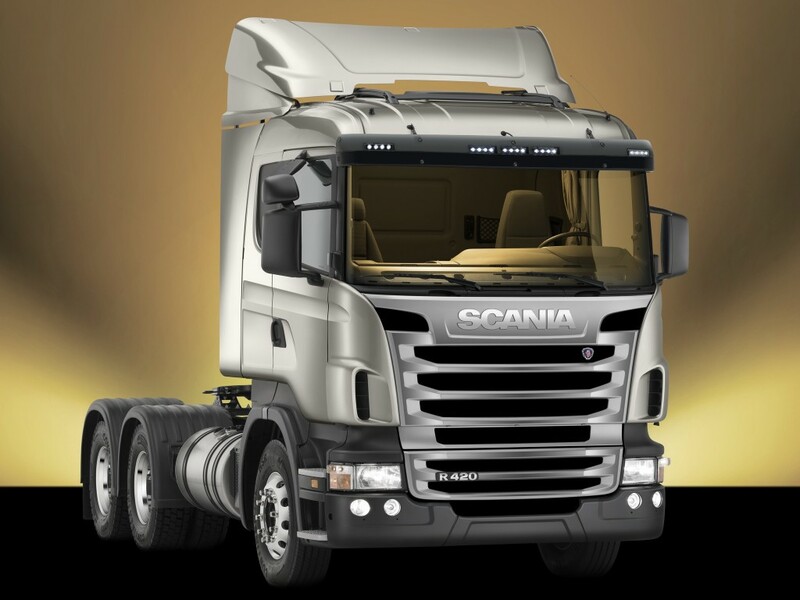 Scania Group is a Swedish truck and dump truck manufacturer. The headquarters is located in Södertälje, Sweden. 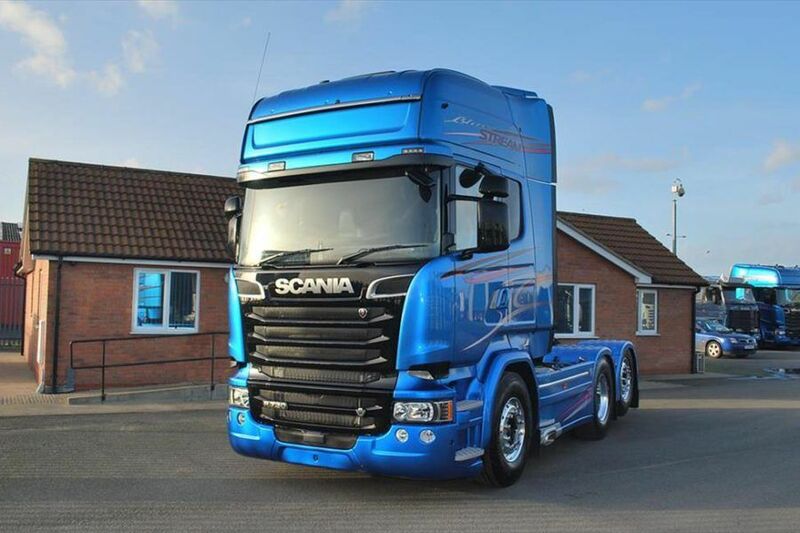 Scania works in approximately 100 countries and has more than 35 thousand employees. Of these, 2,400 people are engaged in research and development, mainly in Sweden, close to the company’s production facilities. Scania’s corporate procurement office has been supplemented by local procurement offices in Poland, the Czech Republic, the United States and China. Production is carried out in Europe and Latin America. In addition, about 20 thousand people work in an independent network of Scania sales and service points.